This post is brought to you by Lustine Dodge Jeep and contains affiliate links. Everyone loves a good story, right? Also, everyone loves road trips with kids, right? Yea, that last answer you gave sounded less enthusiastic that the first. Audiobooks make road trips more than tolerable but even enjoyable! Here are the audiobooks my kids would enjoy on a road trip and I hope yours will too! If you’ve never tried Audible by Amazon you should look into it. Their free trial gives you 2 free audiobooks that you get to keep even if you cancel your subscription right away. 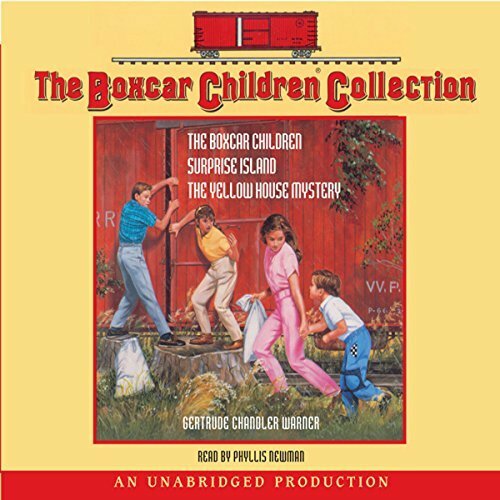 The first book I’d recommend is the beginning of The Boxcar Children Collection. This series is a rich, easy read that my kids are hooked on. My kids are 4 and 6 and they both enjoy these stories. We haven’t enjoyed the audiobooks yet because we haven’t traveled since we’ve discovered this series but we’re already on book 38 of the series. This audiobook series includes 3 books for one price ($33.60) but you’ll get the whole set free plus another book if you sign up for the free trial. I like how they’ve lumped the first three books together into one set. 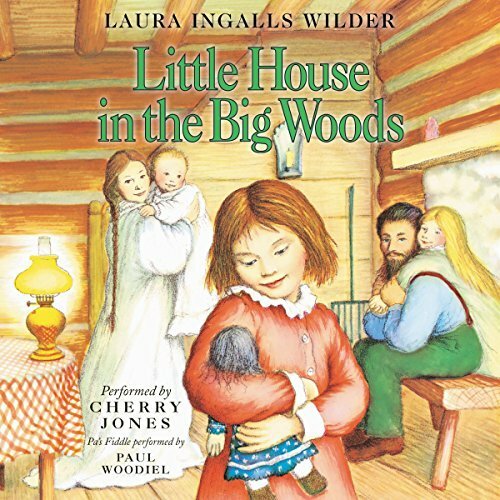 The Little House series is another great one that we’ve only had the pleasure of reading and not listening too. It has great reviews on Amazon though so I’m sure the reader does a fabulous job. 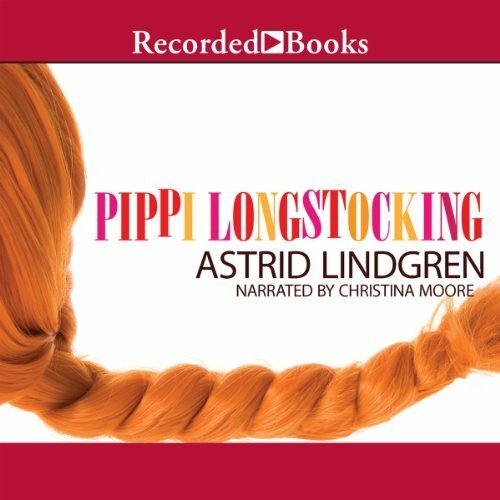 Pippi Longstocking has been a favorite of young girls for decades now and this audiobook will help introduce it to more children. What kids wouldn’t love a story about a nanny who could clean up their toys, dance with them on rooftops and hop into sidewalk drawings with them? 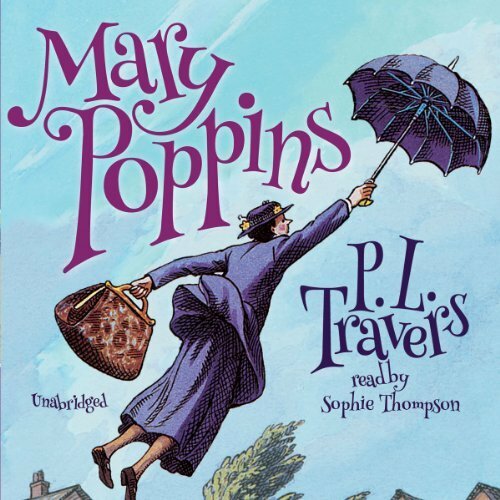 Mary Poppins is a classic and my kids adore her. 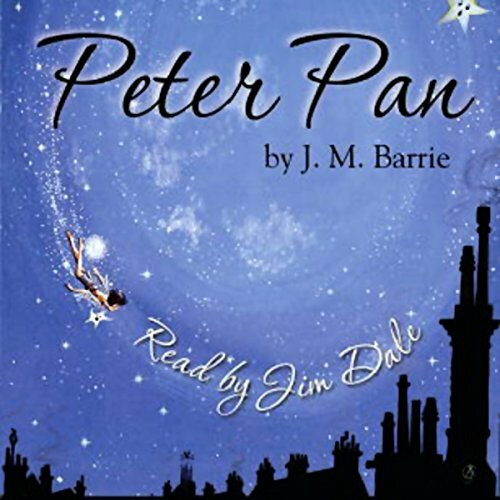 Peter Pan is another story that ignites a child’s imagination and takes them far away from home. This is another one I think all young kids would enjoy. The bear from darkest Peru will surely warm heart young and old. 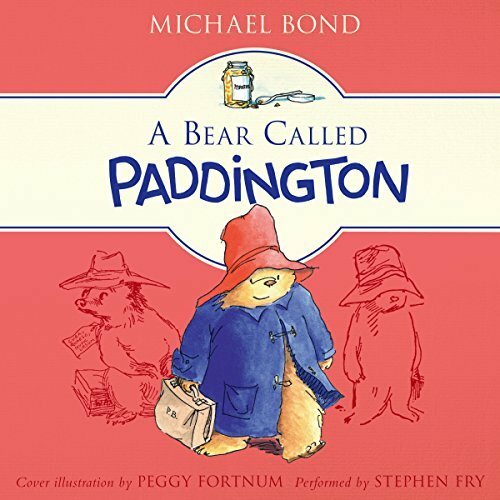 🙂 A Bear Called Paddington is another great classic book for young kids. Charlie and the Chocolate Factory is a delightful tale of fantasy. 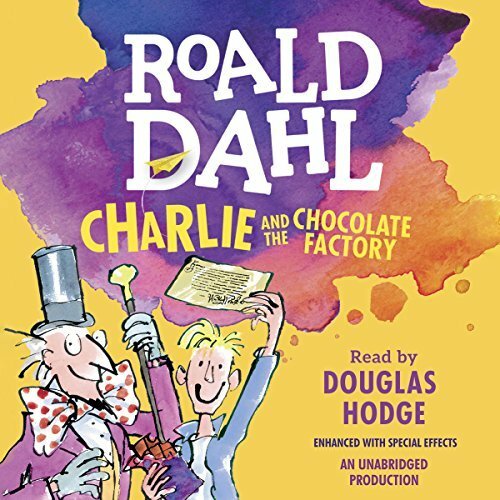 I can still remember feeling my heart race as I first read this book and eagerly anticipated Charlie opening his chocolate to find the golden ticket. I love watching my kids read books that I did as a kid and see their excitement as the characters take shape and they see themselves in the character’s shoes. Discovering new books together is great too so please, let me know any audiobooks that your children enjoy.